Hey, UK actors! Stay in the loop and be sure to check back every week for projects currently in production in the place you call home. Here’s the 411 on what’s filming big and small in your region. It’s been a long road already for the Steven Spielberg–produced “1917,” but production has officially begun throughout the UK. 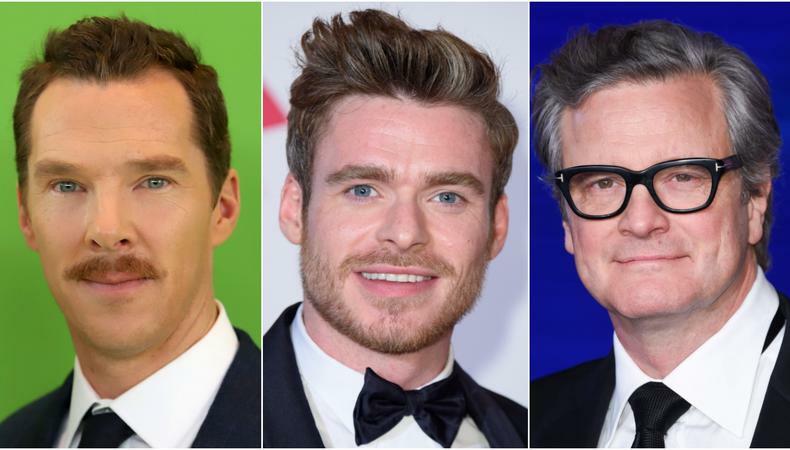 The Sam Mendes–directed feature has set its lead cast with Benedict Cumberbatch, Colin Firth, Richard Madden, Andrew Scott, and others in major roles, and now, the war drama has begun filming. Led by Dean-Charles Chapman and George McKay, “1917” will follow two British soldiers over the course of a single day at the height of the First World War. After a long battle to get permissions to film in Glasgow, production is scheduled to take place over the next couple months in both England and Scotland with principal photography having begun April 1. There’s no word where the production is located at the moment, but it will soon be heading to Salisbury Plain near Netheravon (along the A345 Salisbury Road) for battle sequences. Nina Gold is the project’s casting director. Read her audition advice at Backstage here!